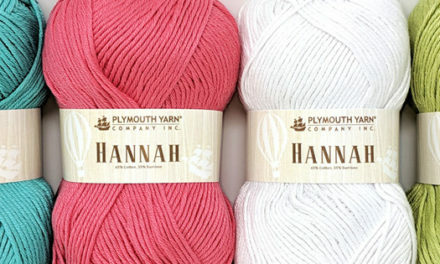 Plymouth Yarn’s Worsted Merino Superwash yarn is the perfect choice for projects for the entire family. 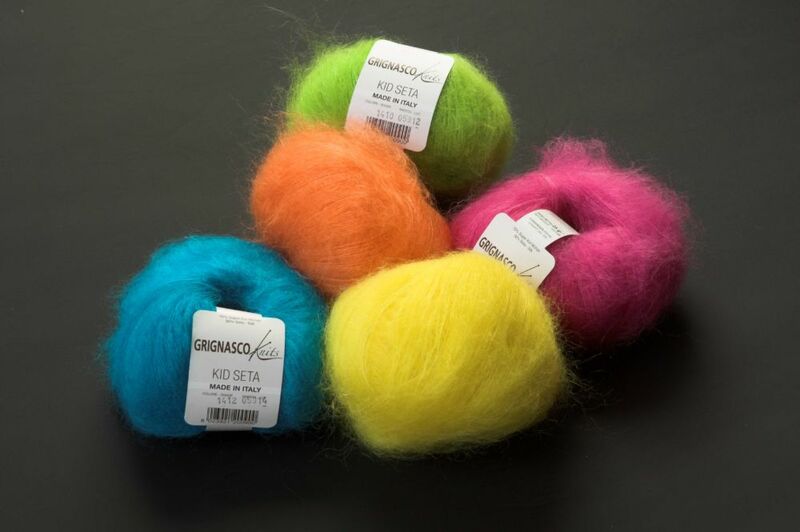 It feels amazingly soft against the skin, washable, versatile and shows wonderful stitch definition. 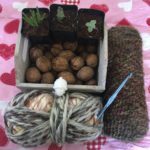 It really is perfect for all knitting and crocheting projects. 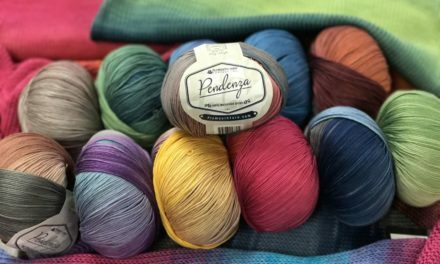 We are excited that this yarn is featured in two magazines this month and wanted to share the stories with you. 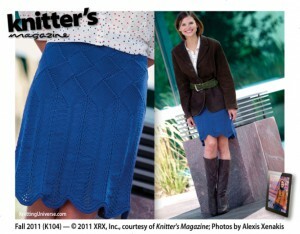 Knitscene’s first-ever Winter 2011 issue delights with a collection of 22 must-have knits. You can see the Wragby Cardigan color 29 by Carol Feller on newsstands October 25th. You can make the outfit complete with this flirty skirt in the Fall 2011 Knitter’s Magazine, K104. The entrelac and old lace skirt, an intermediate design by Gwen Bortner was made with Worsted Merino Superwash‘s color 6. NextOh yeah, we love crafts too. Nice way to use a great yarn!